Therapists may be interested in self-promoting their work with Snapclarity in order to increase the number of clients they have on the Snapclarity platform. Therapists may want to add their existing face-to-face clients in order to better support them between sessions (e.g., clients moving away, clients on vacation, clients with chronic pain/mobility issues). Therapists may receive specific referrals for clients they believe would be a good match for their Snapclarity practice. 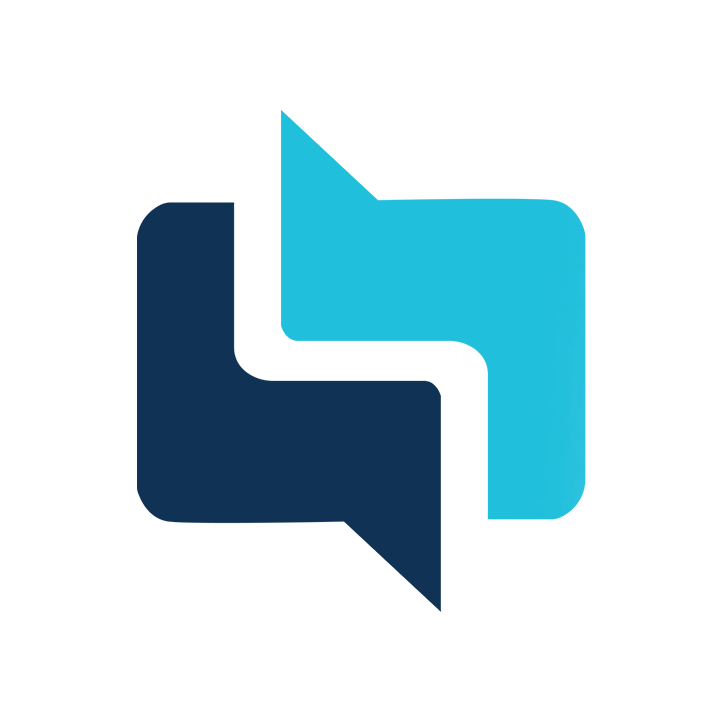 Snapclarity allows you to invite face-to-face clients to receive your services through the Snapclarity platform via a therapist code. Your therapist code is a unique ID that allows clients to skip Snapclarity's matching algorithm and be immediately paired with you. Codes are generated once and will be yours forever while on the Snapclarity platform. 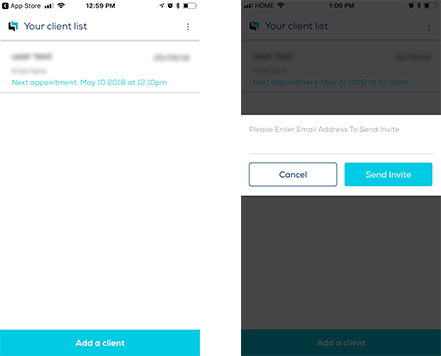 Open your Snapclarity app, you will be greeted by your client list. The client invite button is located at the bottom of the screen (as illustrated below). On click, an e-mail field will pop-up. Enter your client's e-mail address and press "send invite". Your client will receive an e-mail notification including your therapist code and a brief message on how Snapclarity works. Don't have your client's e-mail address? Don't fret! Your therapist code can be found under your "Account Summary". 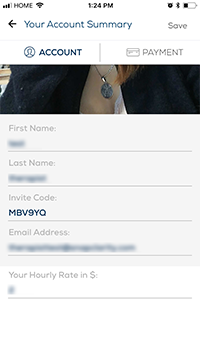 Share your short-code with your face-to-face clients via text, put on your business card, or on your personal website, the options are limitless! If you are experiencing technical difficulties with this feature, please submit a support request. Our team is always happy to help.